Floor paint / for wood / for metal / for concrete - POLISINT - COLORIFICIO ATRIA S.r.l. 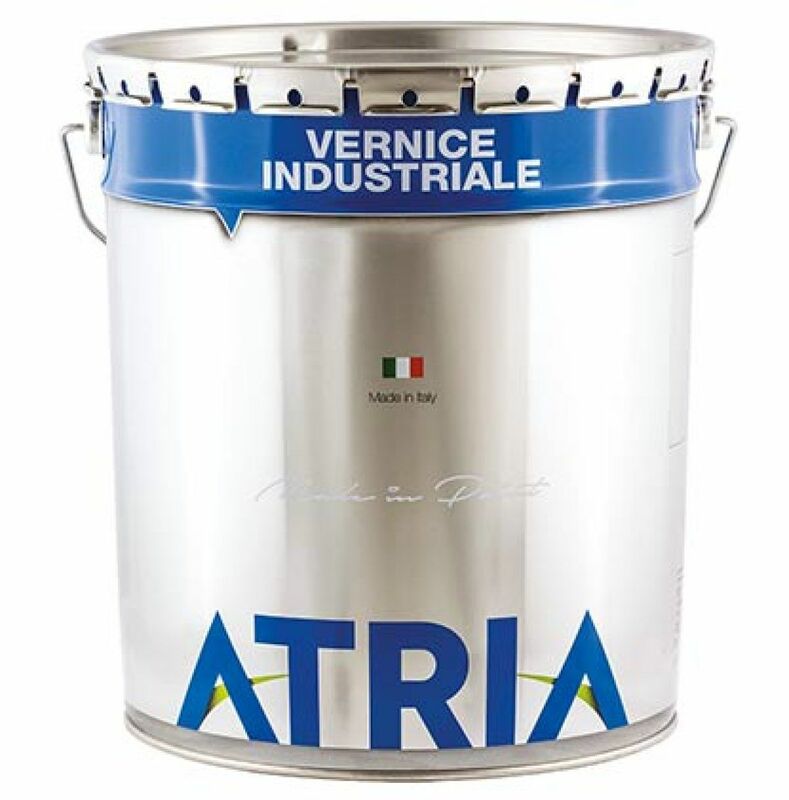 Flooring & Wallcovering > Paint, Decorative plaster > Floor paint > COLORIFICIO ATRIA S.r.l. PAINTING-COMPONENT SOLVENT FLOOR INSIDE AND OUTSIDE IN CEMENT OR CONCRETE. IDEAL FOR AREAS IN IRON, BOARDS OF WOOD, GALLERIES, EXHIBITION STANDS ETC ..